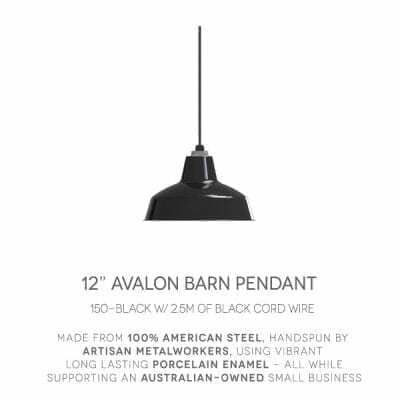 Porcelain enamel, also known as vitreous enamel, refers to a coating for metal made from glass, minerals and metal oxides—hence the high lustre of items with porcelain enamel finish. The application of glass to metal has been used for decorative affect since Ancient Egypt and was developed for industrial purposes during the Industrial Revolution. Contemporary application processes involve granulated glass, called ‘frit’ which is applied to metal surfaces with high temperatures, in the range of 540 – 870°C. During the firing process the frit merges with the metal, changing the chemical makeup of both, so that rather than forming a coating the enamel bonds with the metal to form an inseparable compound. 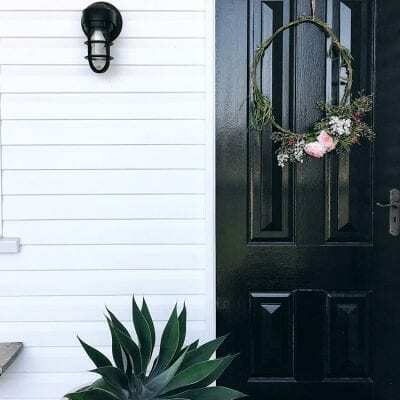 Industrial applications of porcelain enamel include homes wares, especially for the kitchen and bathroom, but is also used where hard impervious surfaces are required such as in laboratories, agricultural silos, food manufacturing and in dentistry. 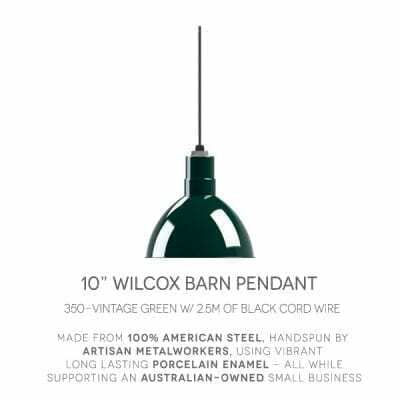 The colours of porcelain enamel won’t fade from exposure to UV light and the finish is resistant to corrosion and abrasion. Porcelain enamel applied to steel and used externally is unaffected by the worst of weather conditions and will last the life of the building. 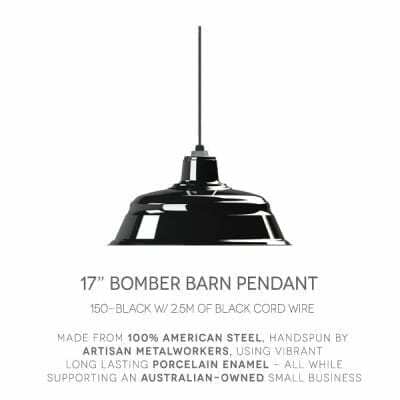 Our curvy Bomber pendant is locally assembled and embellished a colourful porcelain finish. 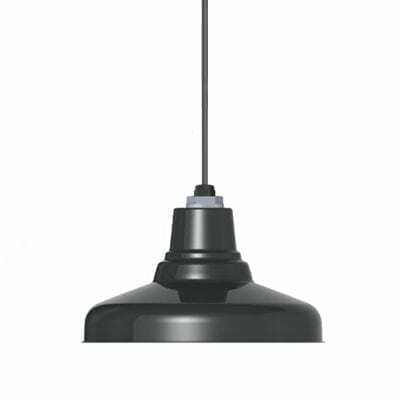 Hang this vintage factory light in your home or commercial space! This ceiling pendant was inspired by early American industrial barn lights. 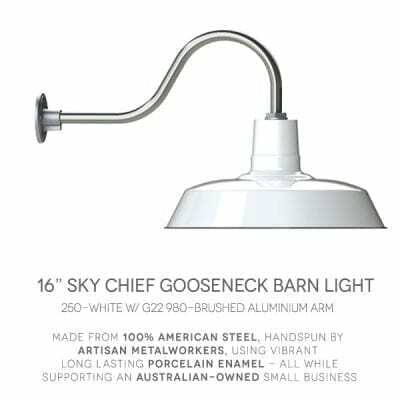 The Sky Chief's porcelain enameled shade is hand-crafted for a lifetime of light. 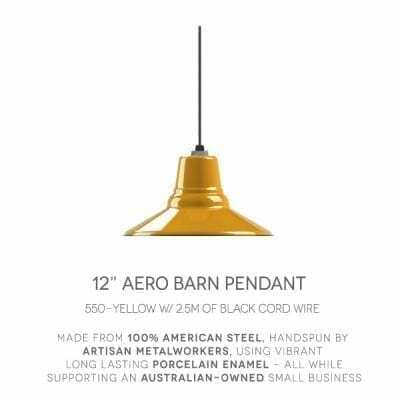 This beautiful deep-bowl pendant light is crafted from solid steel and painted with colorful porcelain enamel. 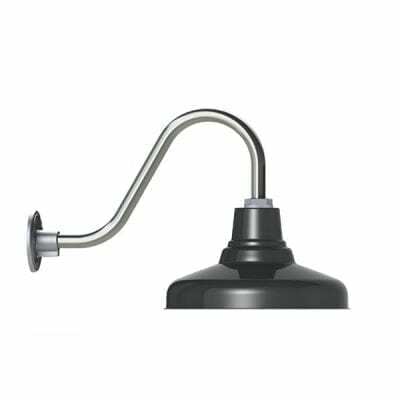 Channel early factory lighting with the Wilcox! 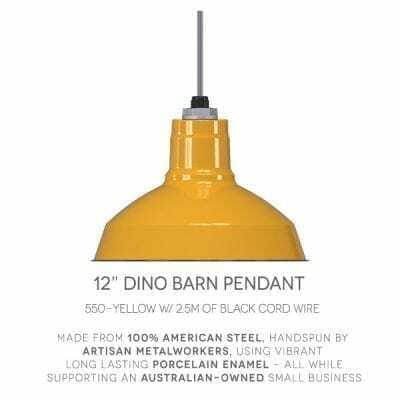 Our Dino vintage barn pendant comes ready to install for decades of use due to it's hard-wearing porcelain enamel finish and cable mount. Aero features shallow bowl styling with sleek modern touches. 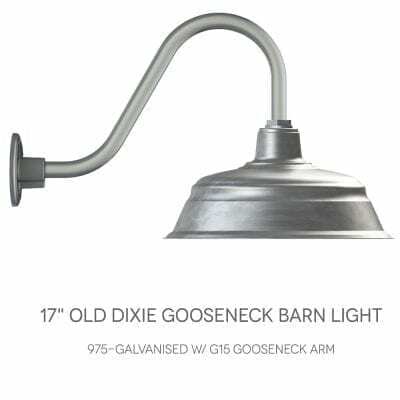 You'll love this cord hung porcelain barn light in your commercial or residential lighting scheme. 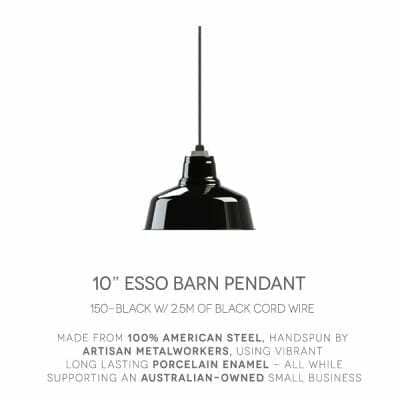 Hand crafted with quality materials, the Esso cord hung pendant is finished with a glass enamel finishes that will withstand a lifetime of barn lighting.